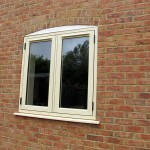 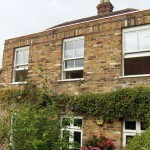 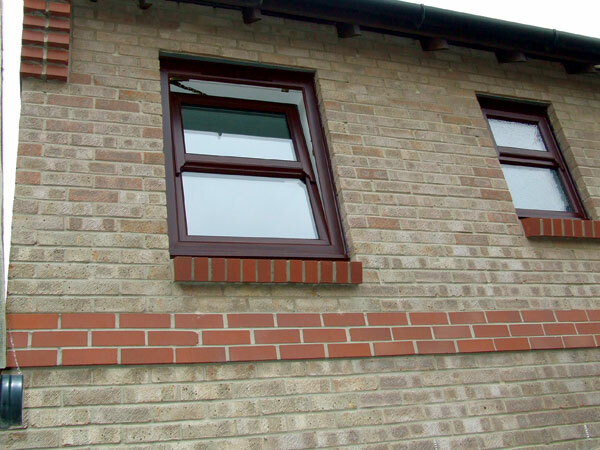 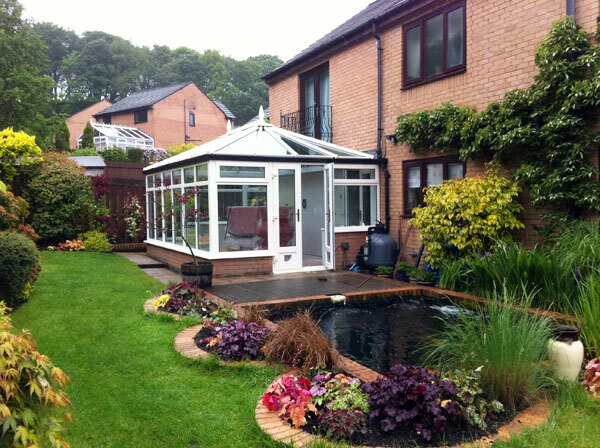 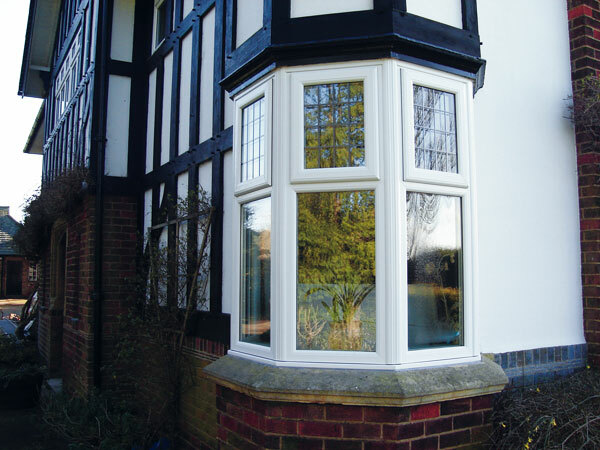 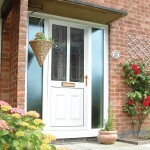 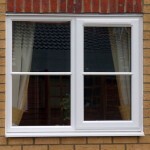 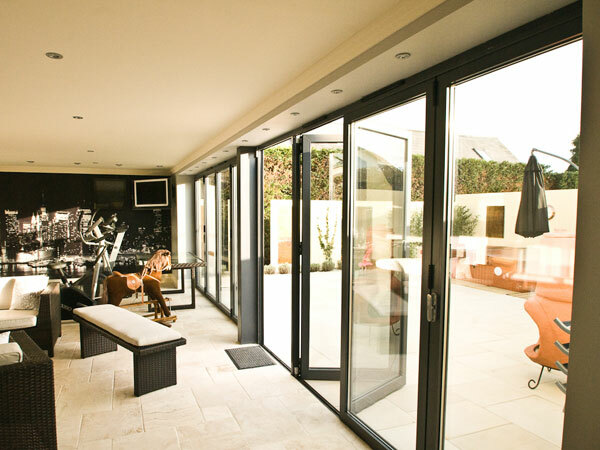 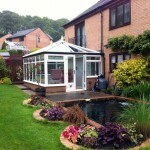 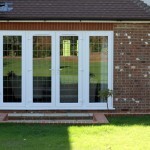 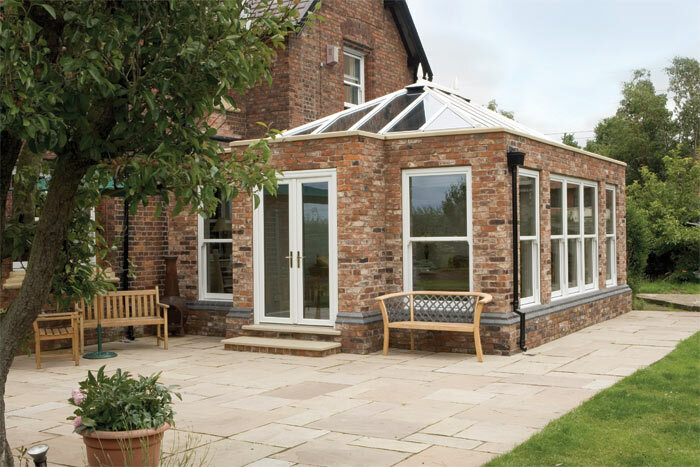 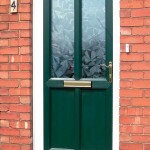 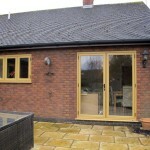 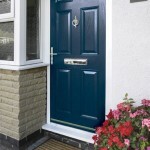 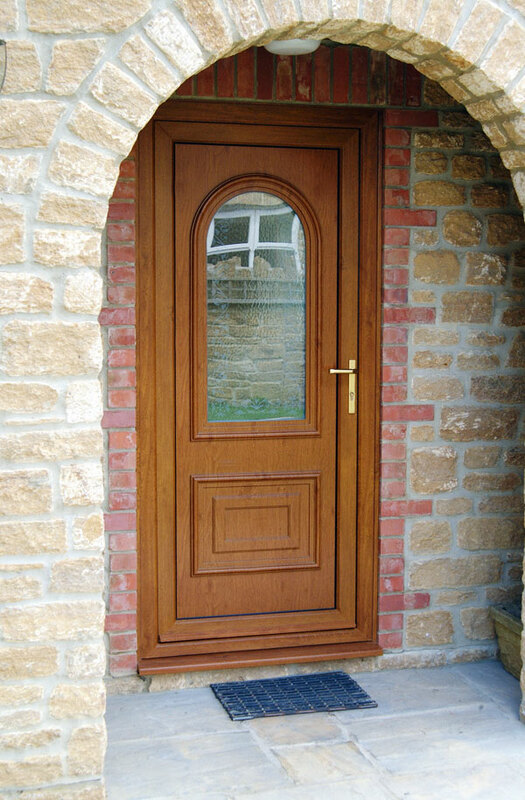 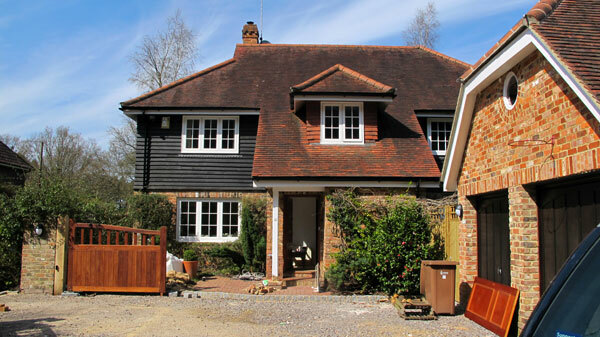 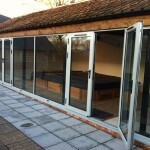 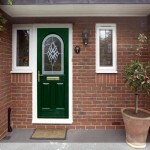 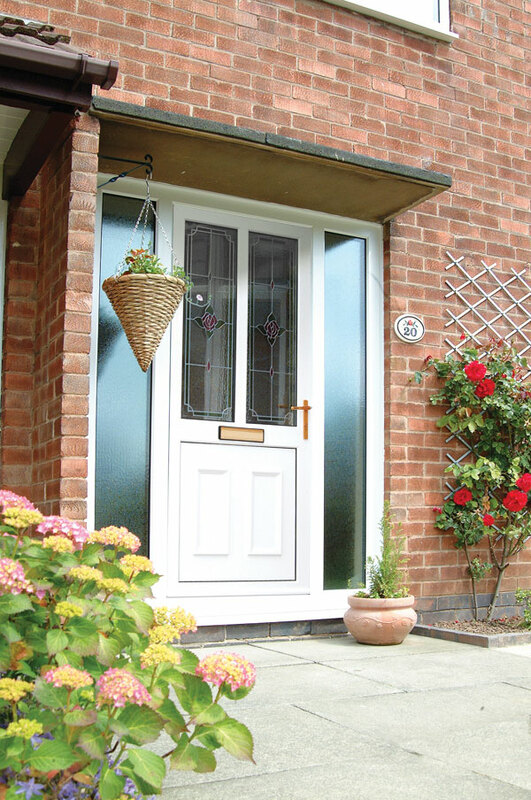 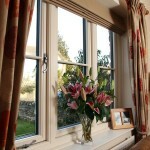 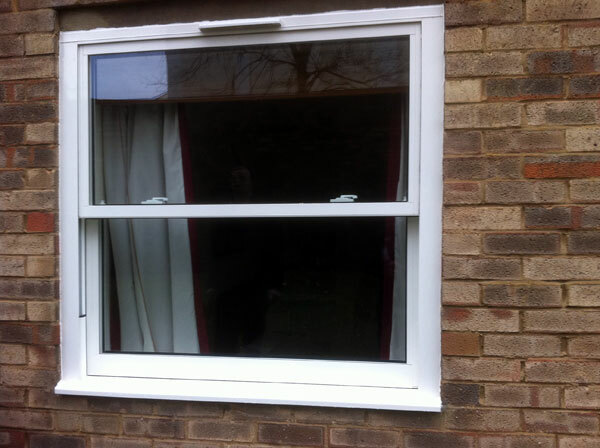 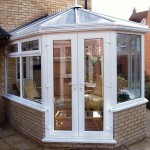 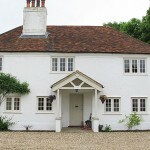 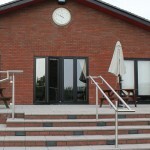 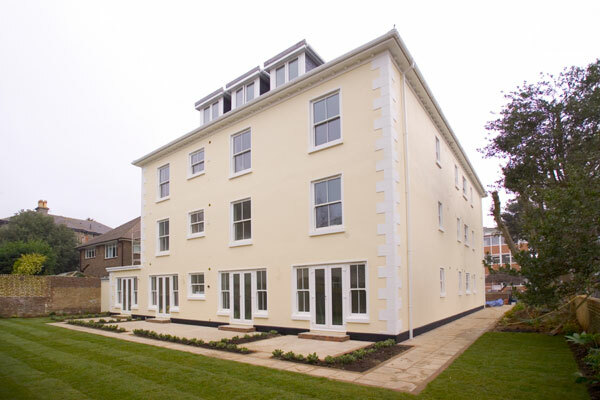 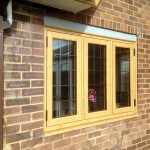 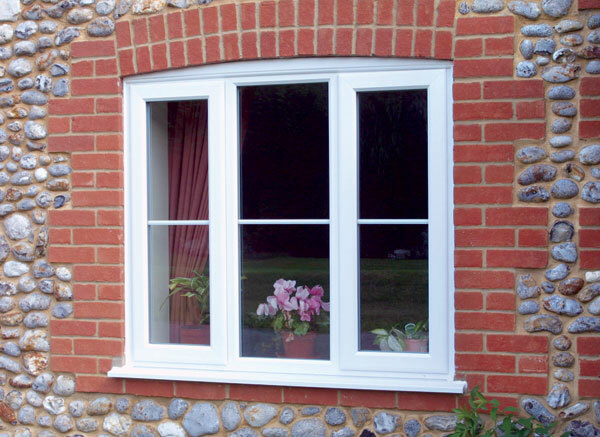 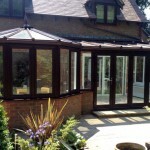 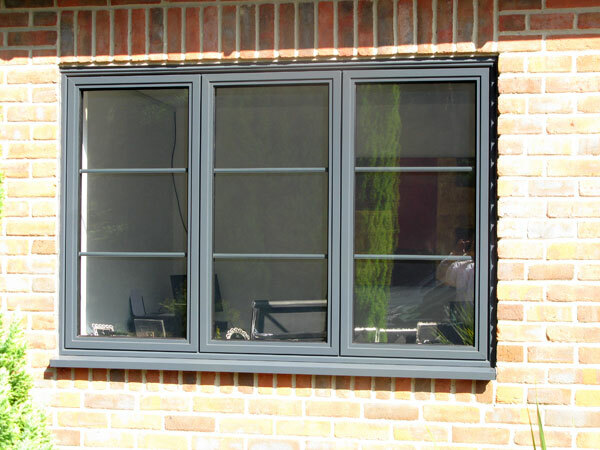 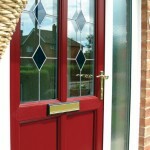 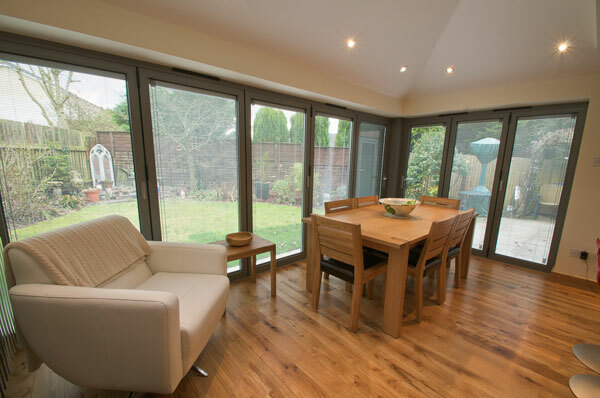 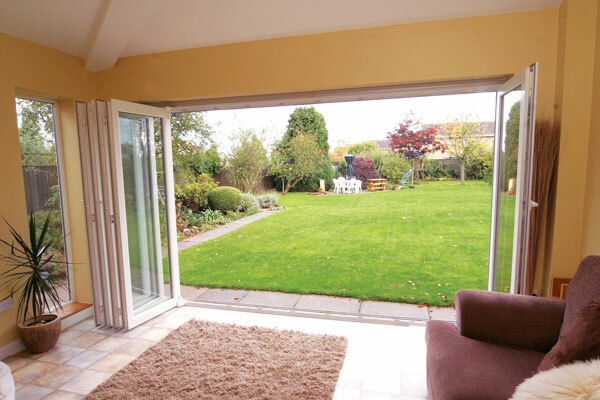 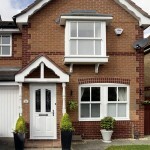 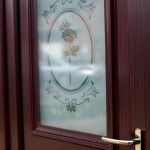 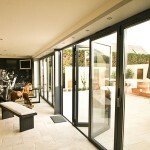 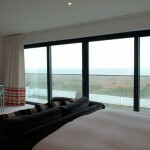 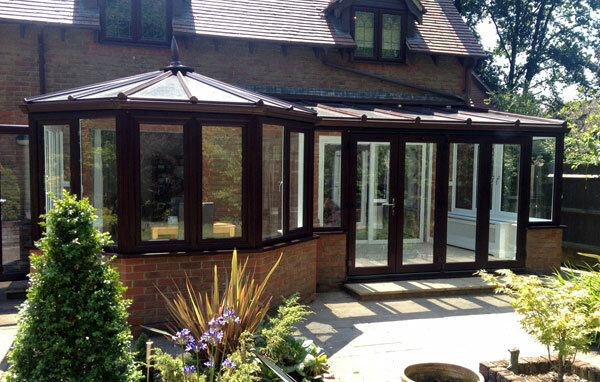 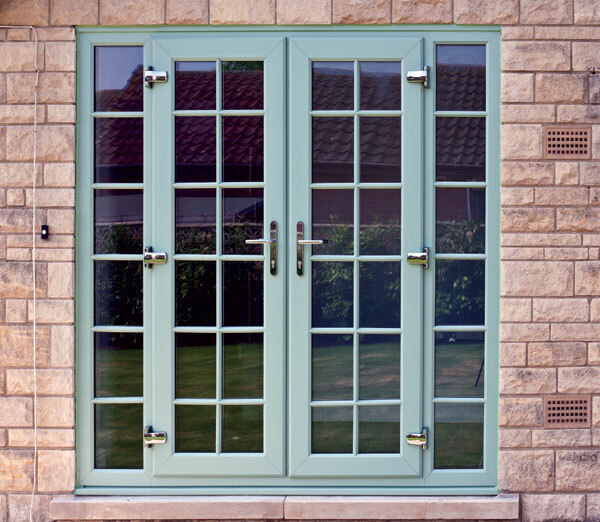 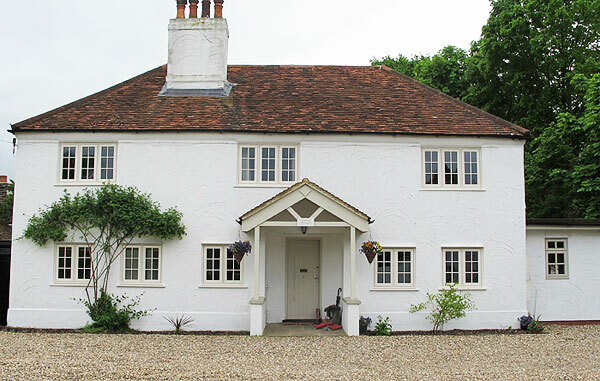 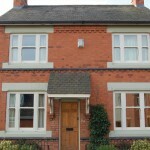 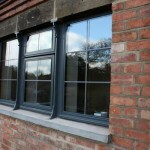 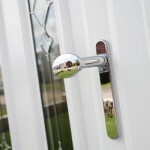 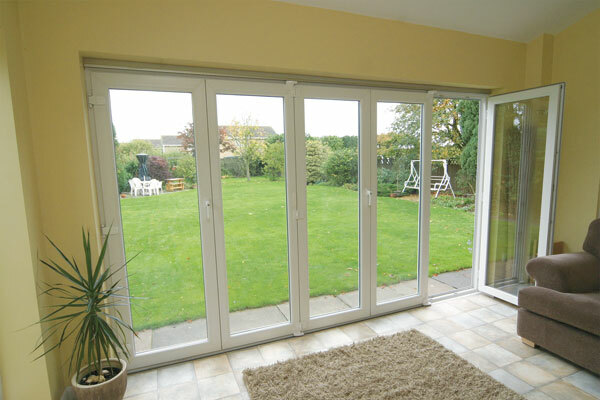 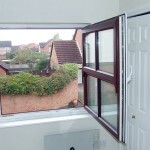 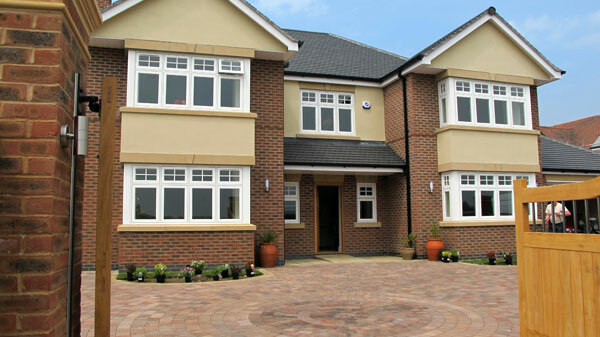 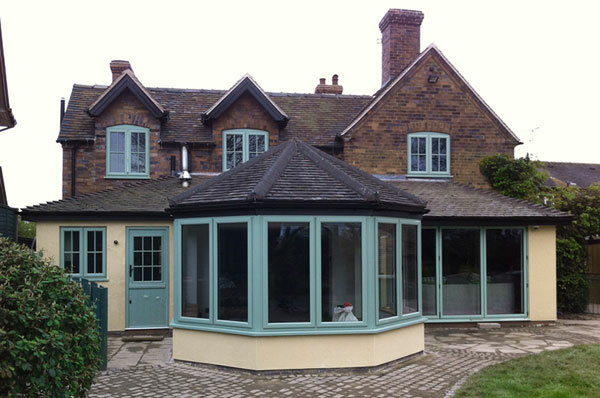 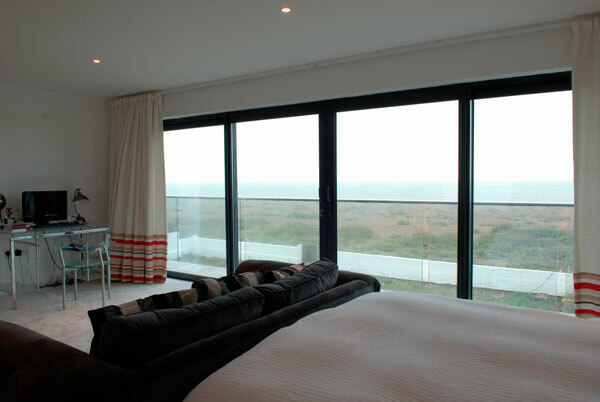 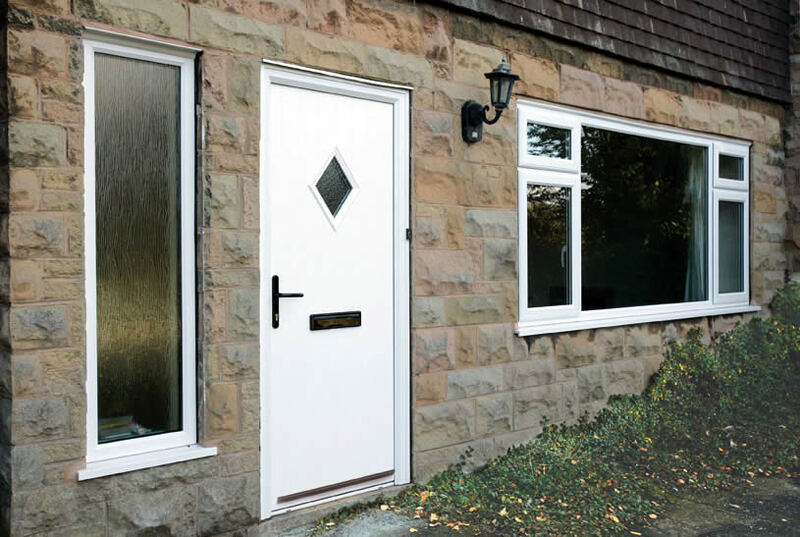 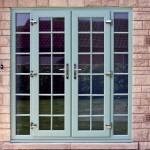 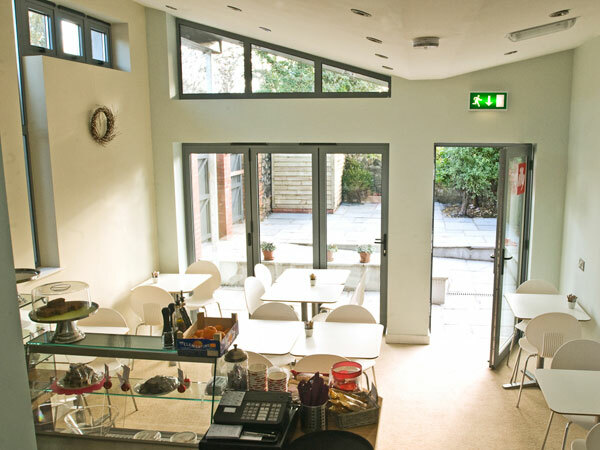 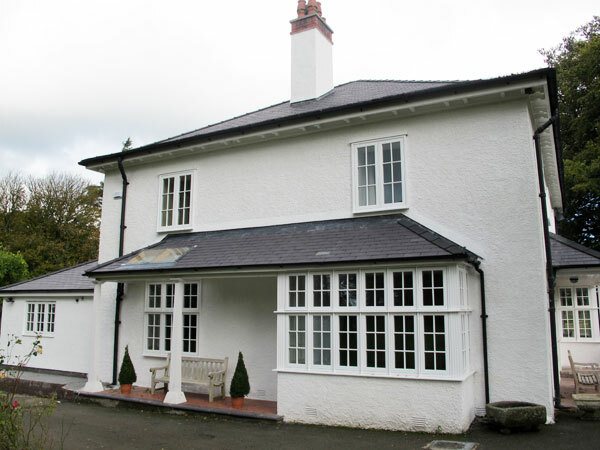 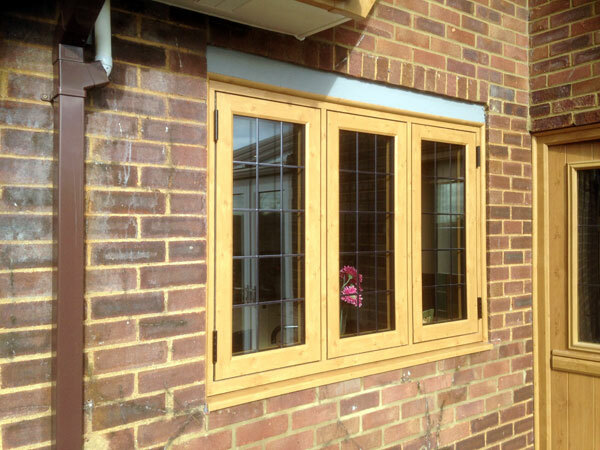 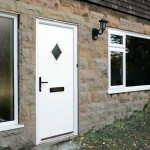 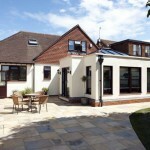 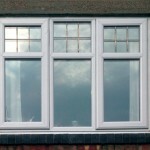 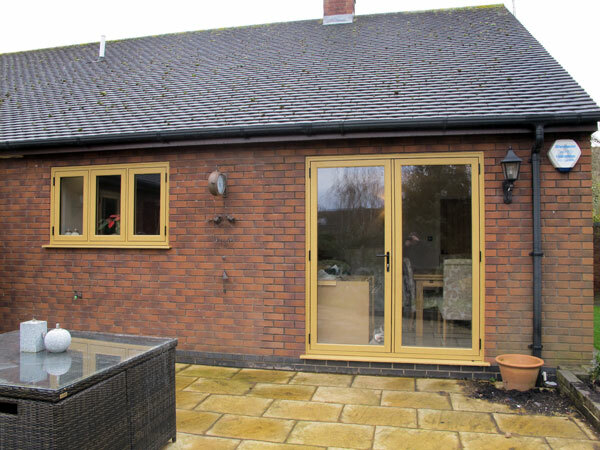 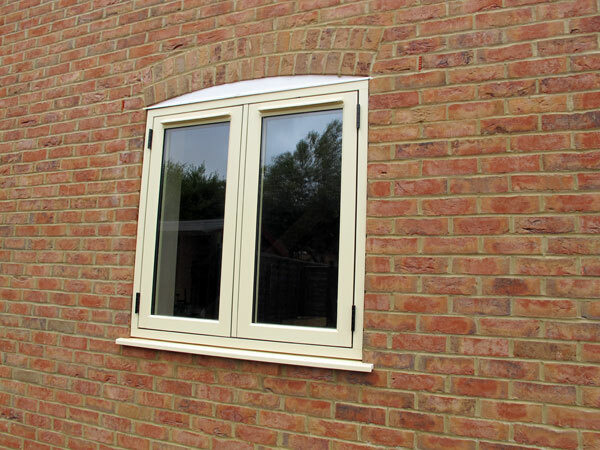 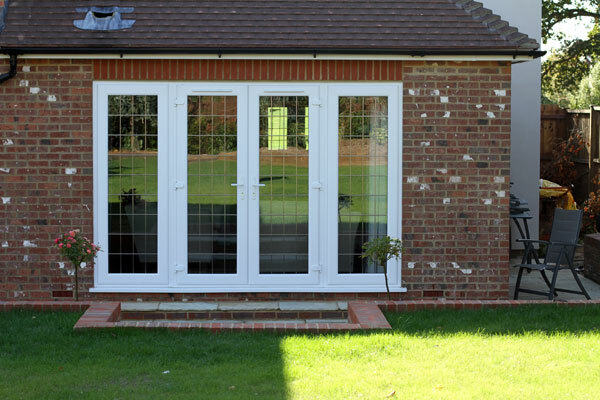 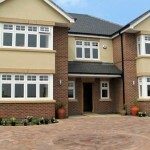 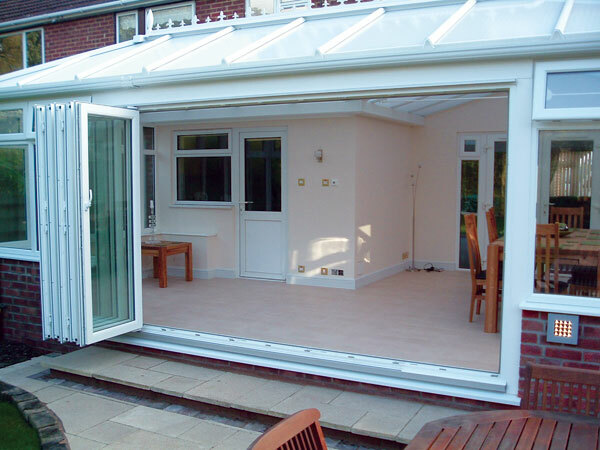 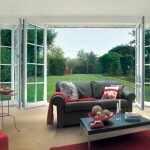 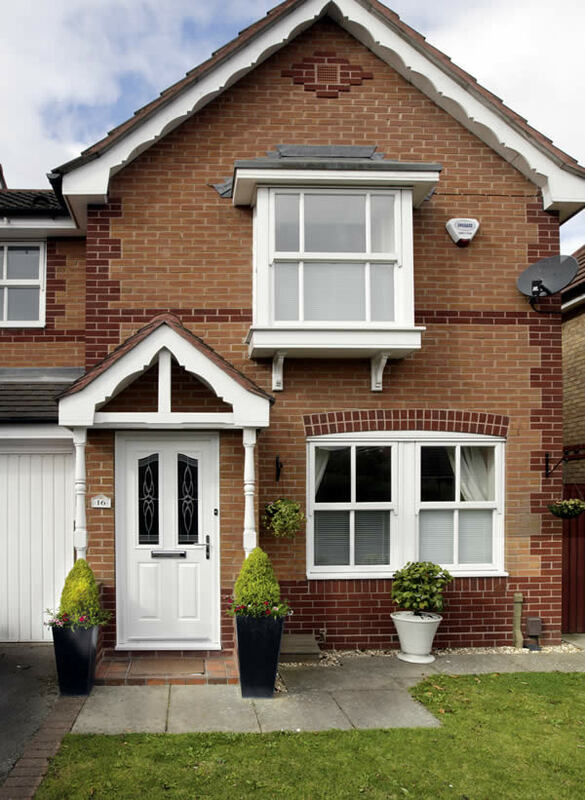 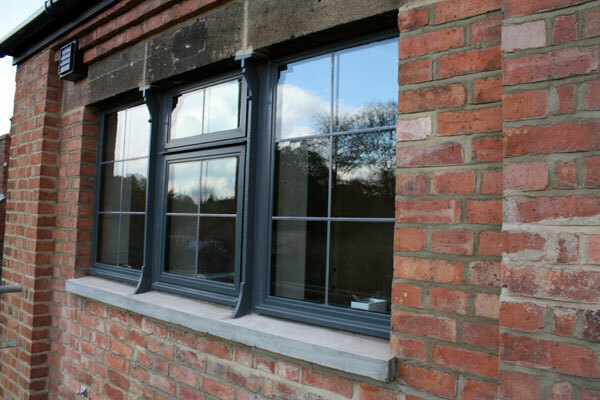 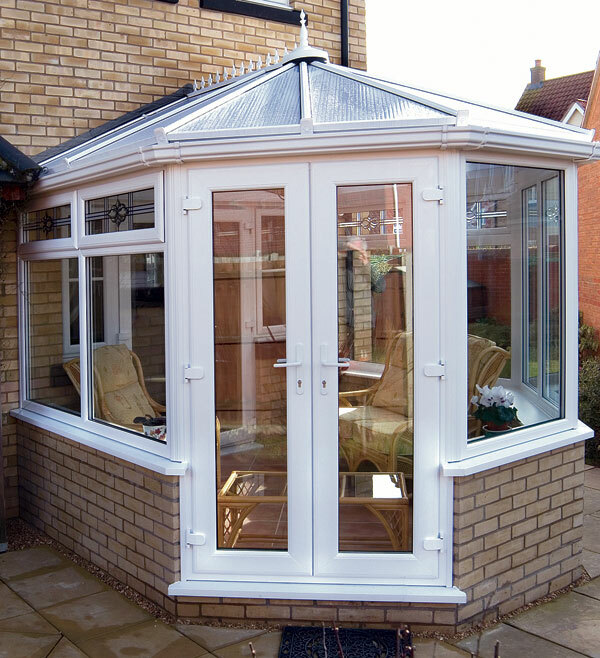 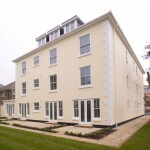 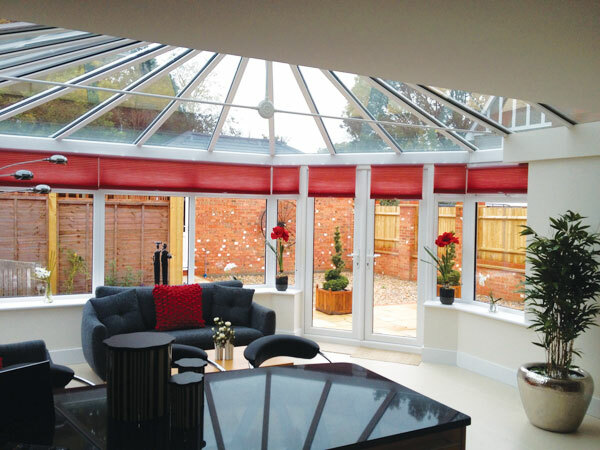 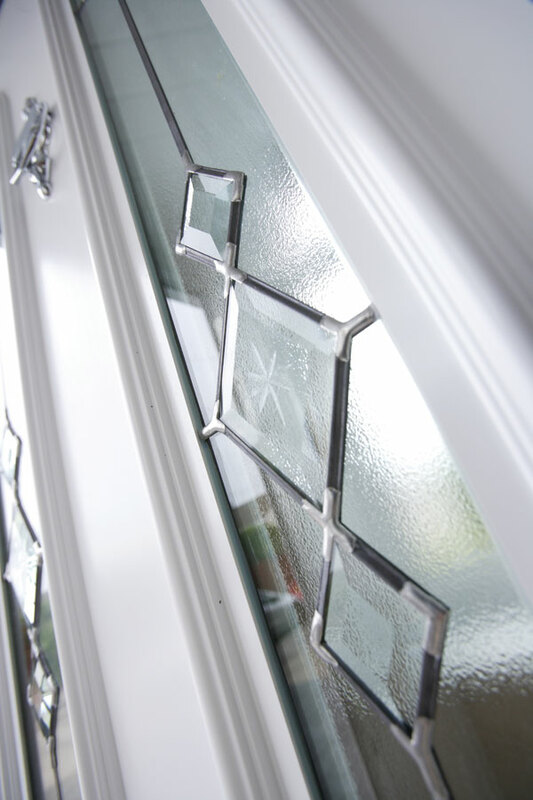 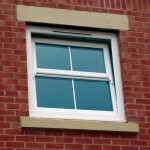 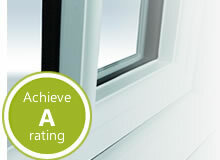 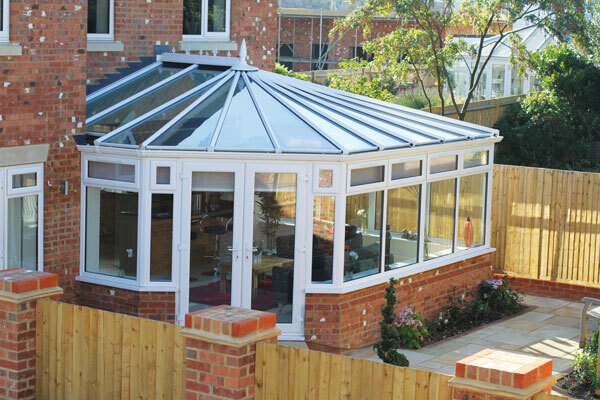 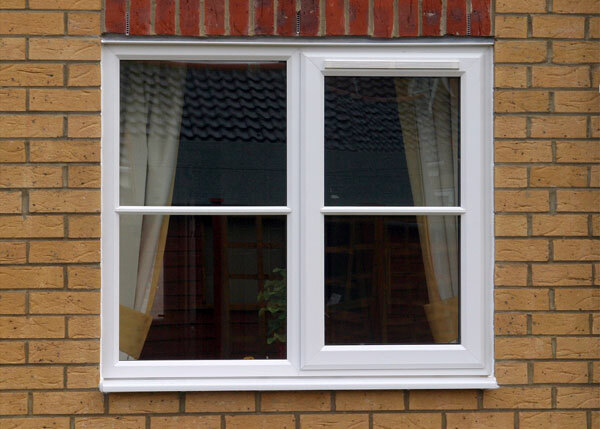 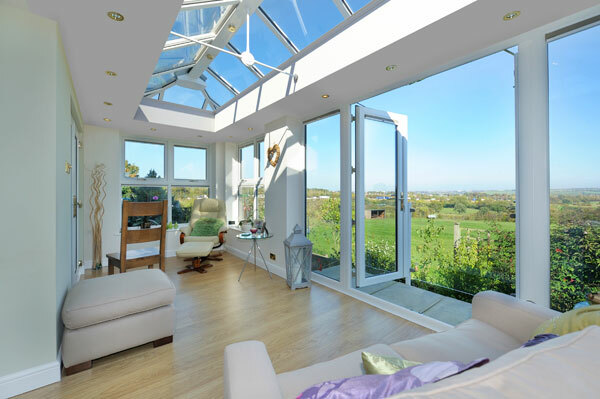 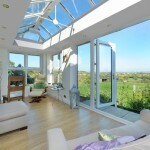 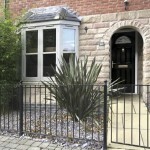 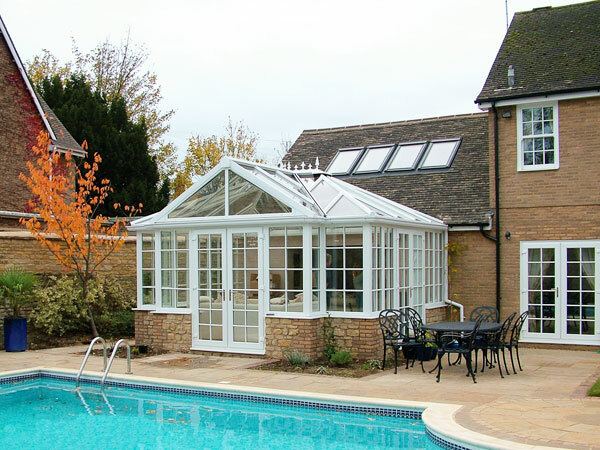 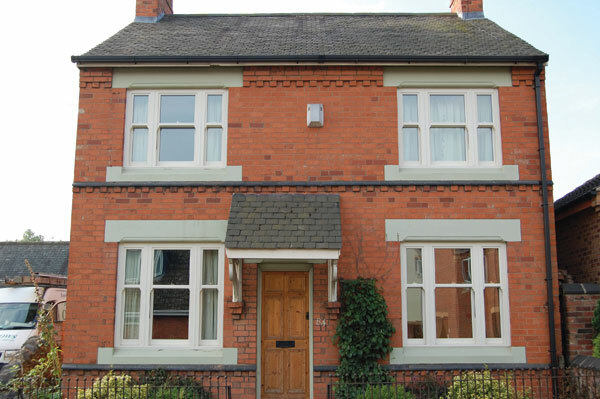 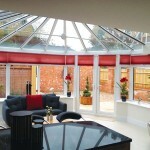 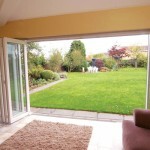 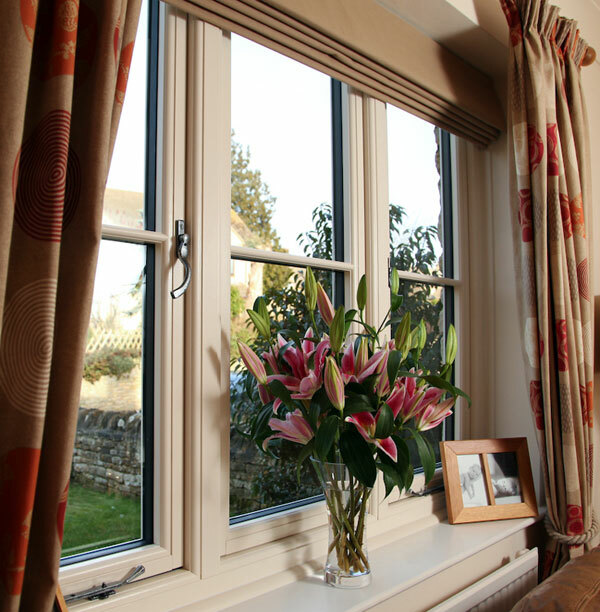 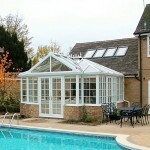 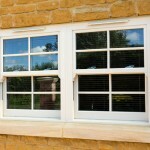 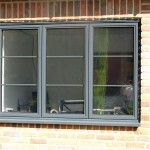 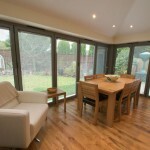 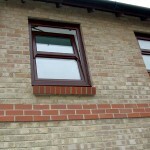 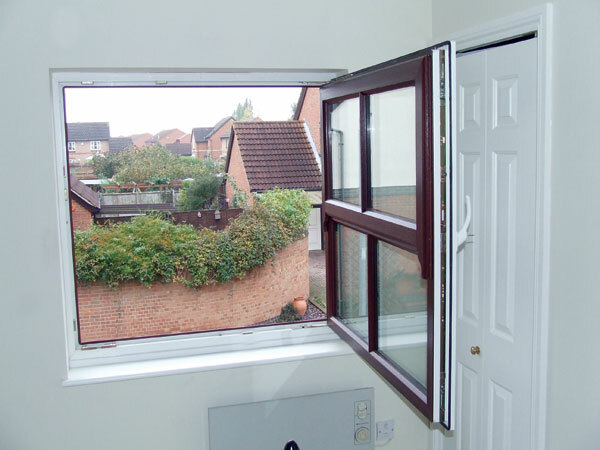 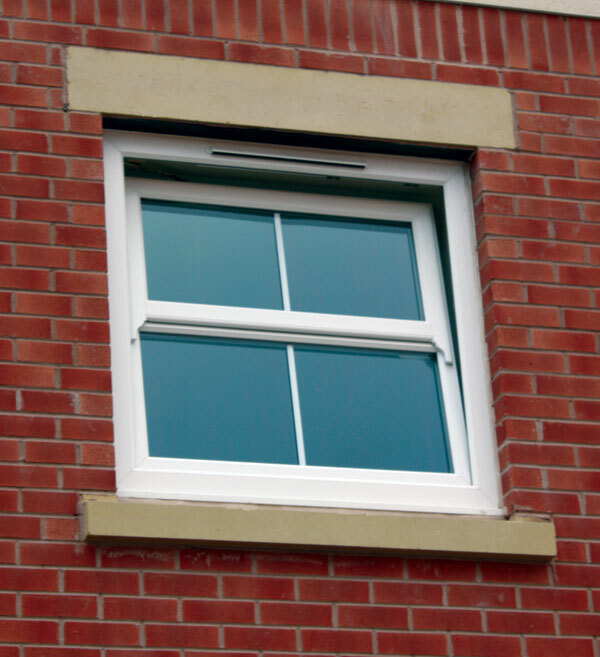 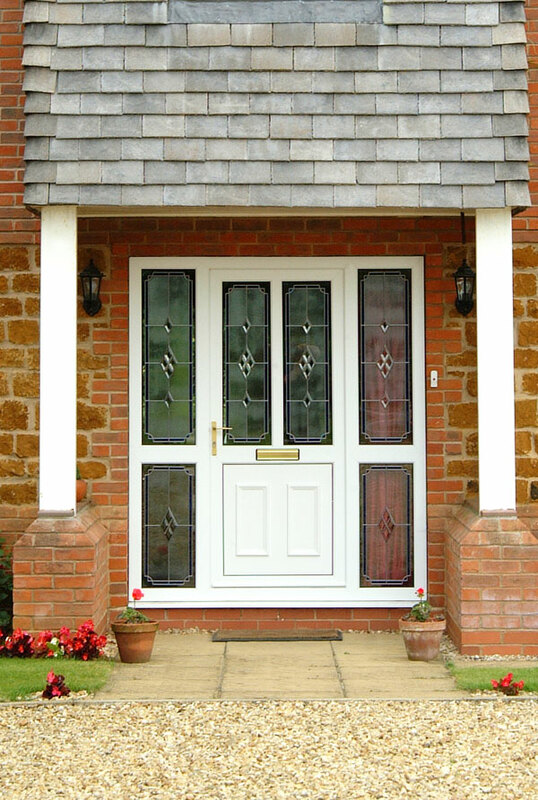 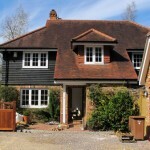 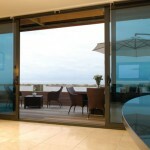 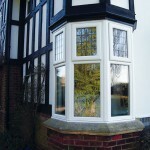 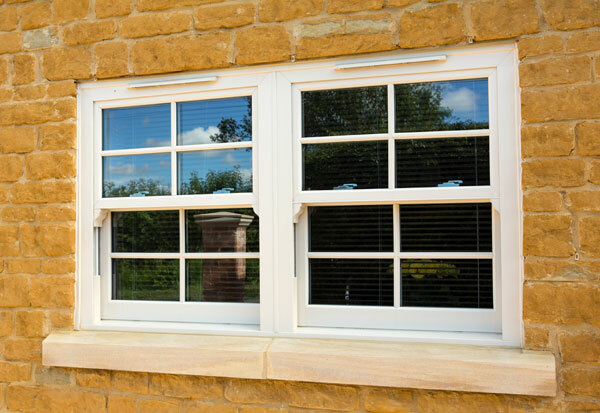 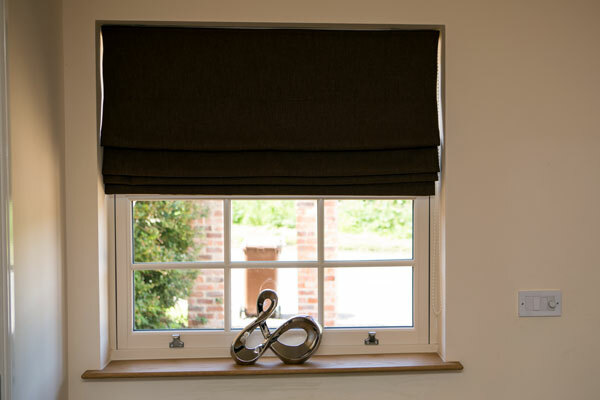 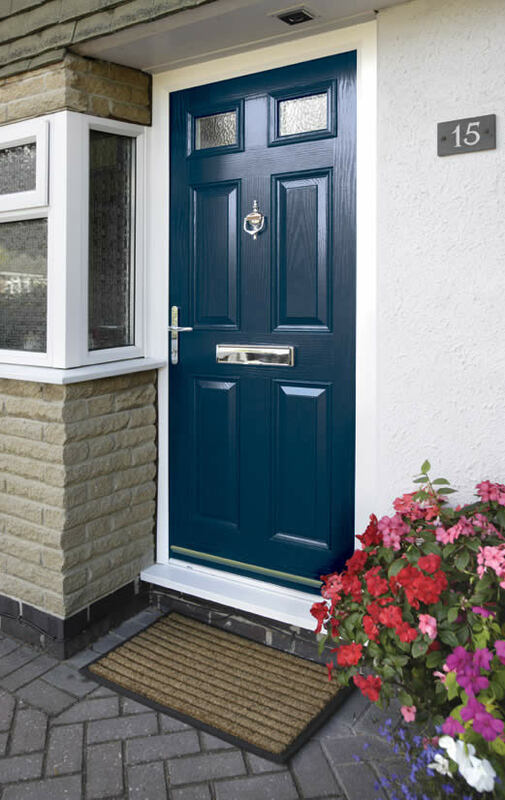 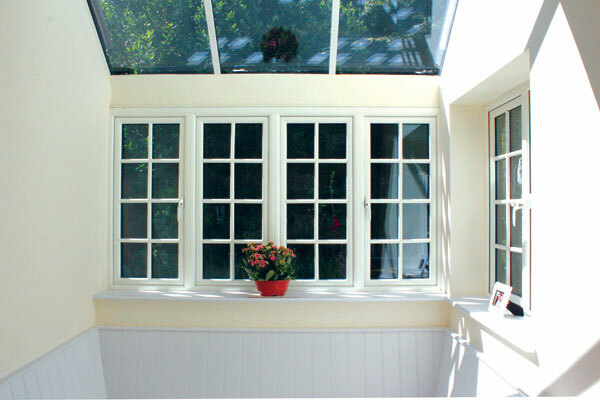 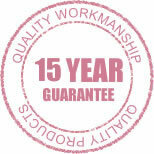 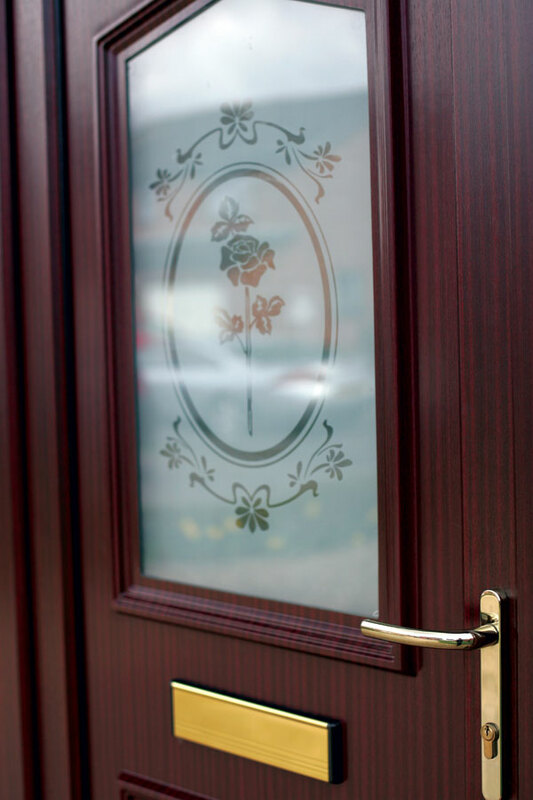 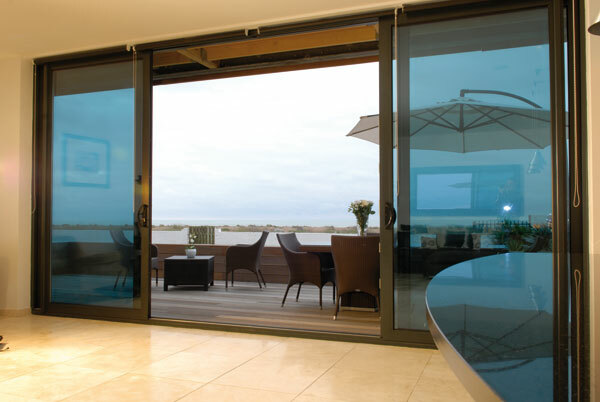 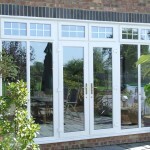 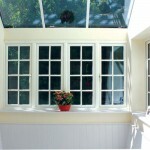 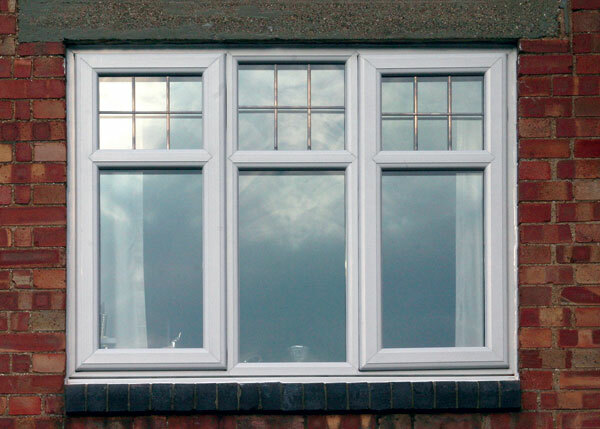 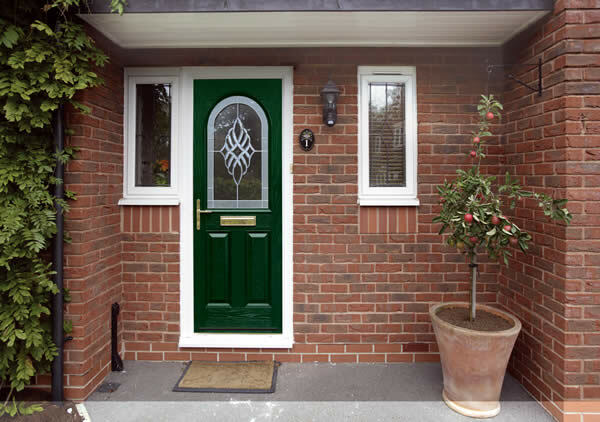 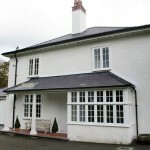 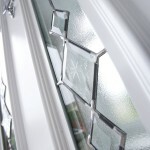 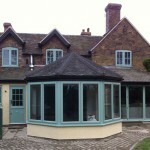 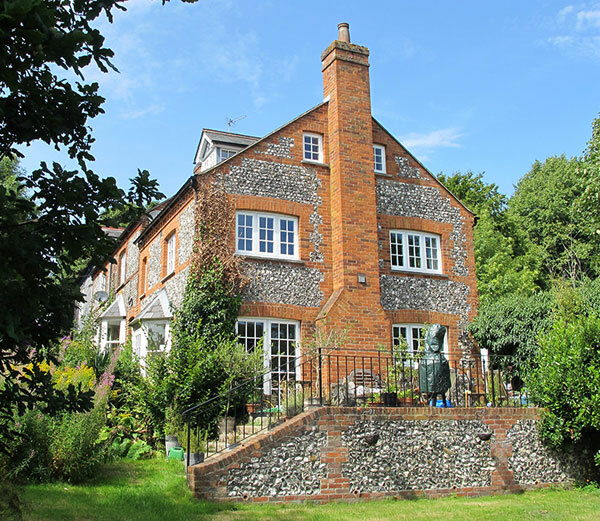 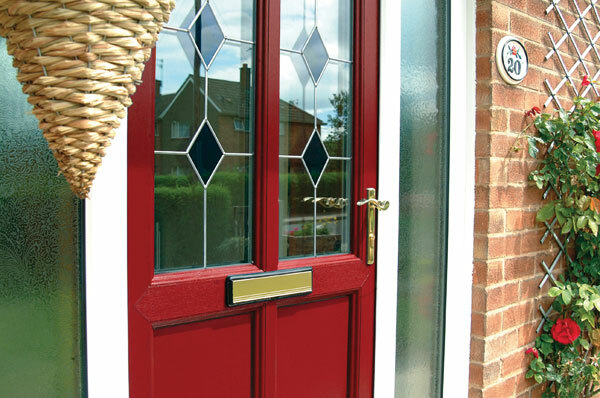 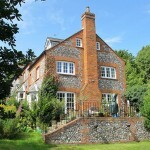 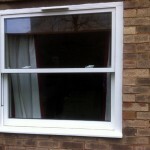 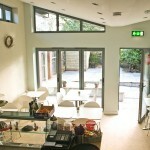 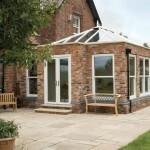 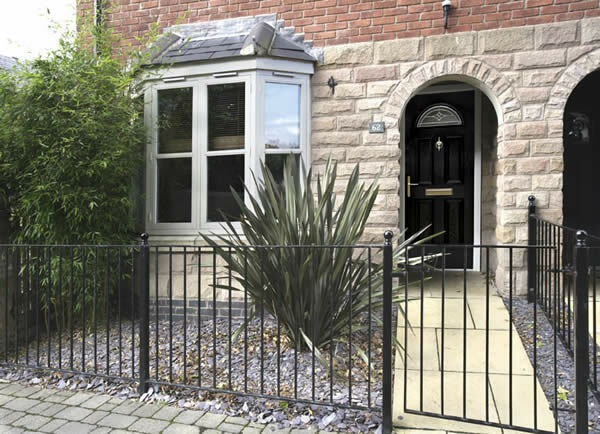 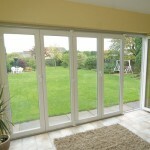 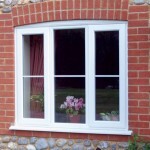 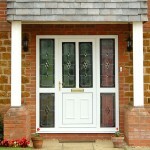 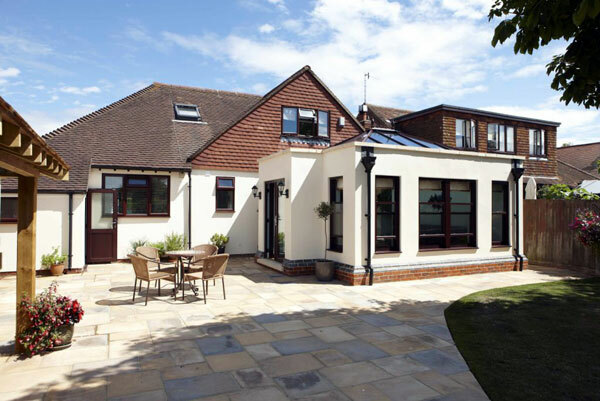 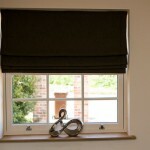 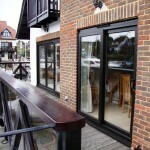 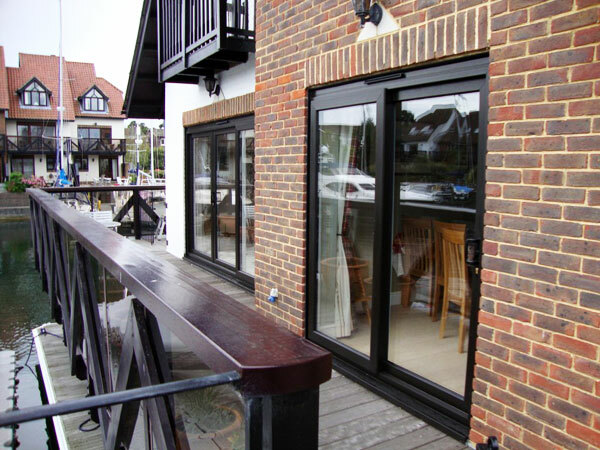 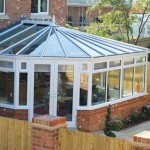 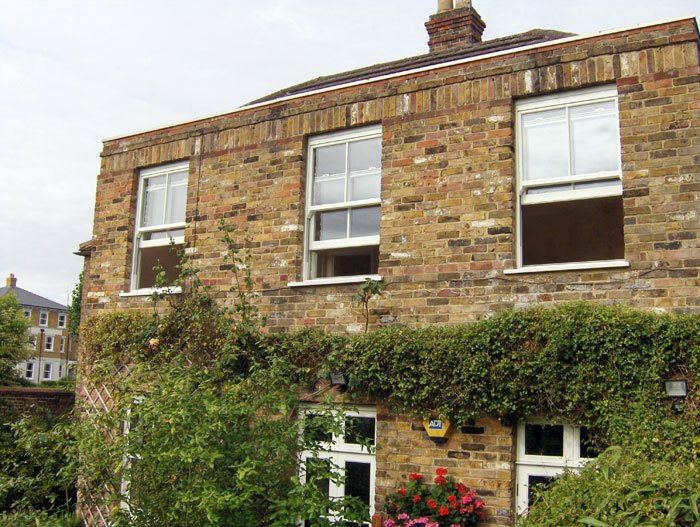 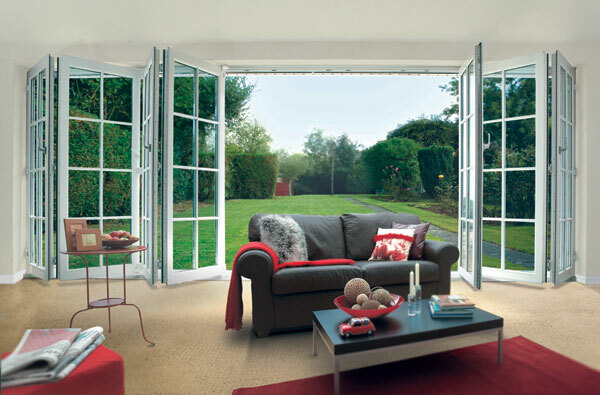 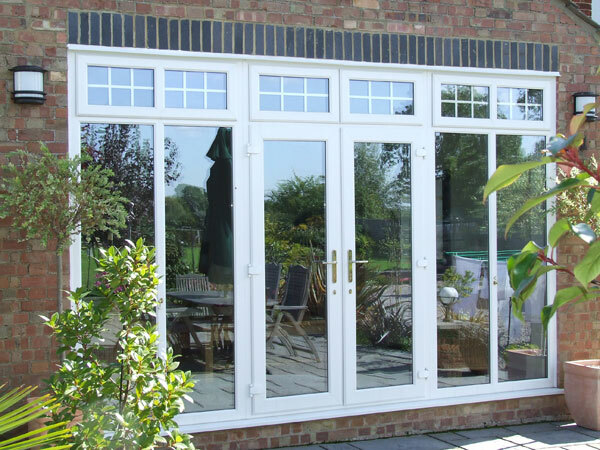 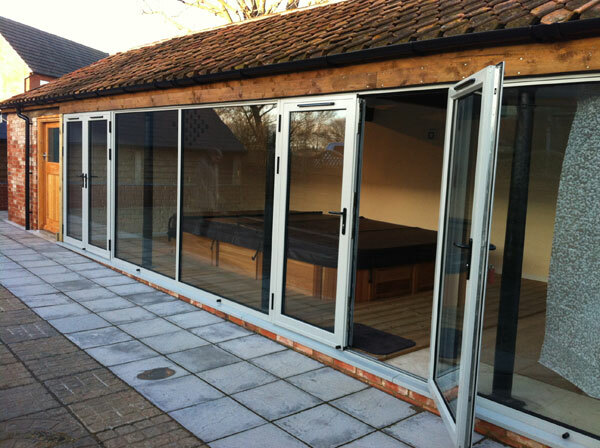 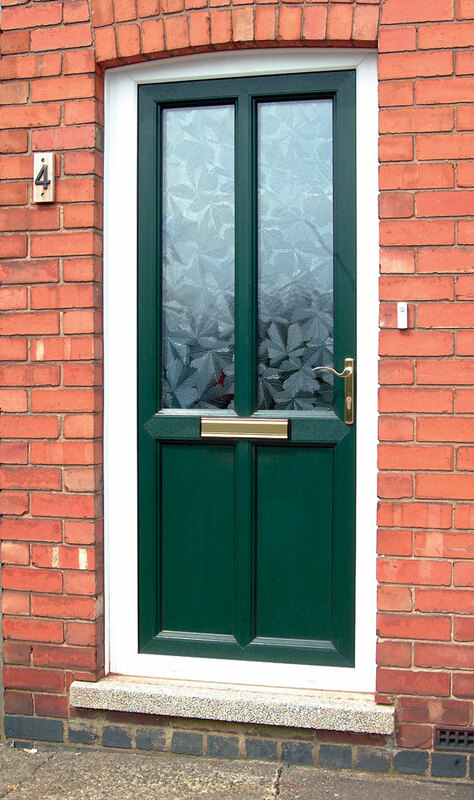 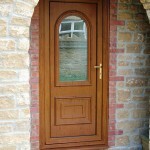 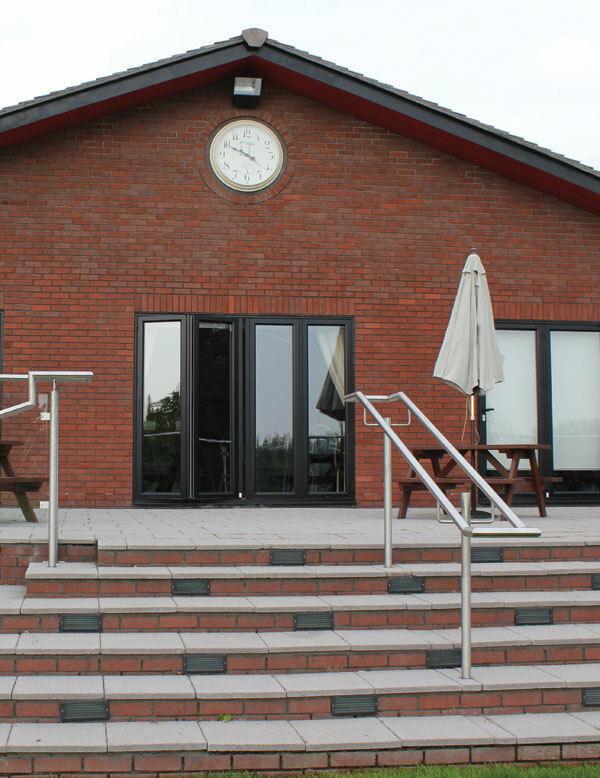 Welcome to our gallery here you will find inspiration for new windows, doors and perhaps even a new conservatory. 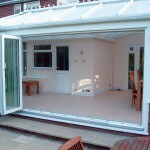 Click on the thumbnails below to view an enlarged version of the image. 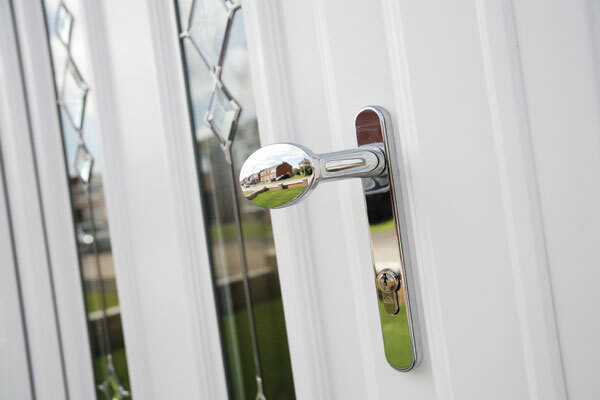 If you require any further information about any of our products please call us for free from your land line on 08000 85 22 08.